I’m sitting in a café in Lower Manhattan and a barista has just checked on our table- for the third time. Do we need any more coffee? Is everything tasting alright? Can we take those dishes out of your way? This is an uncommon occurrence in American coffee shops. In New York’s financial district, it’s shocking. But then again, there’s a lot of things surprising about Black Fox Coffee…. 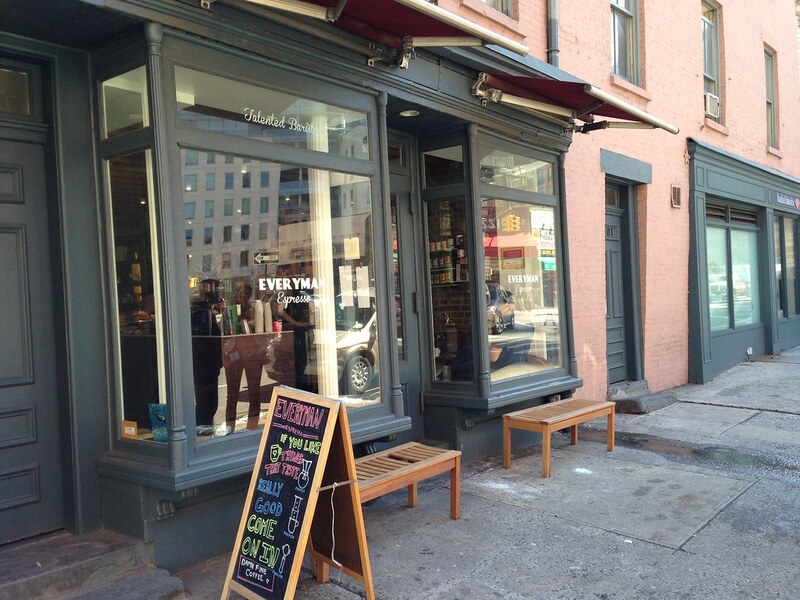 Wandering around New York City I can tell you some coffee shops got it and some shops don’t. It’s not unusual to see a shop’s awning read, “Pizza! Tacos! Coffee!” Would you trust a shop like that? Me neither. There are some shops here in NYC that do live up to the hype and reputation. 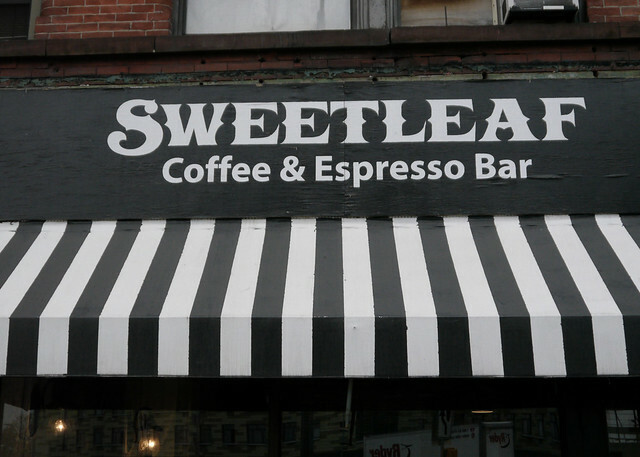 I visited one such shop recently called Sweetleaf Coffee and Espresso Bar.